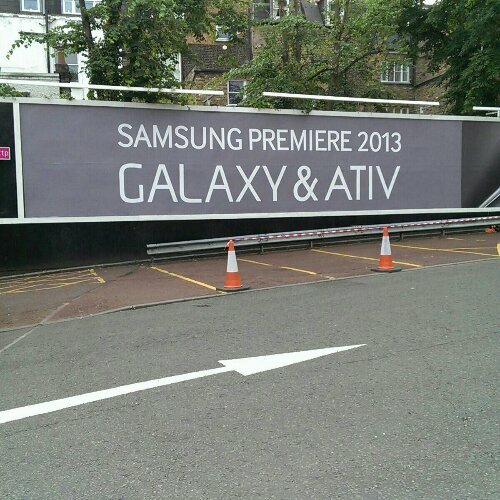 The Samsung Premiere event 2013 starts tonight June 20 at 19:00 BST live in London and we will be covering all the action as it happens. Samsung never let’s the crowd down and tonight will be no different with a host of new devices likely to be revealed. The new devices we are likely to see include the Galaxy S4 Mini, Galaxy S4 Active and the Galaxy S4 Zoom that Samsung announced. Those devices above we have already seen but the most exciting products we hope to see are Samsung’s new ATIV range but what we will see remains somewhat of a mystery but what we do know is these devices will likely run Windows or Windows Phone. Whatever happens we will be sure to let you guys and girls know first so be sure to pop back tonight.